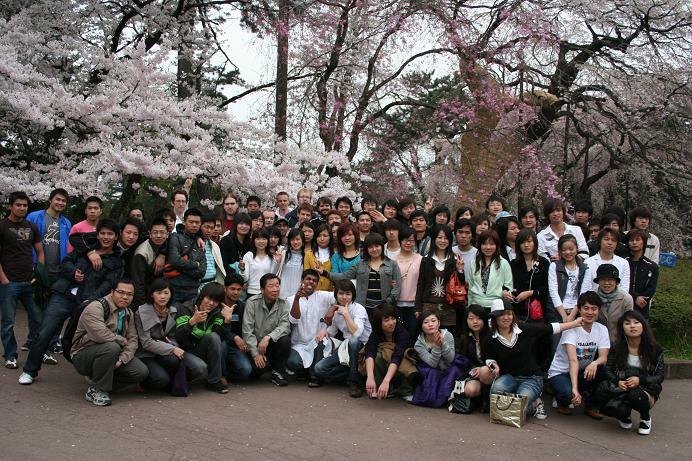 2012年4月期　まもなく開始！　April Course will start pretty soon! Sendai Language School Japanese Course will start April course from April 9. Please remind it so that you won’t miss the starting date.